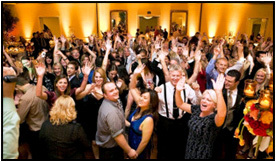 Memorialize your event with a live, on-site painter. Our artists paint live throughout the event. Popular requests include portraits of CEOs, event settings, landscapes, guest portraits and company logos. Weddings: Our artist will create a painted portrait from a photograph of the newlyweds, live at the wedding reception. A wonderful touch to your reception and a treasure to take home and enjoy for years to come. Browse our ever expanding Idea List for Entertainment. Customized human strolling tables can fit any theme. 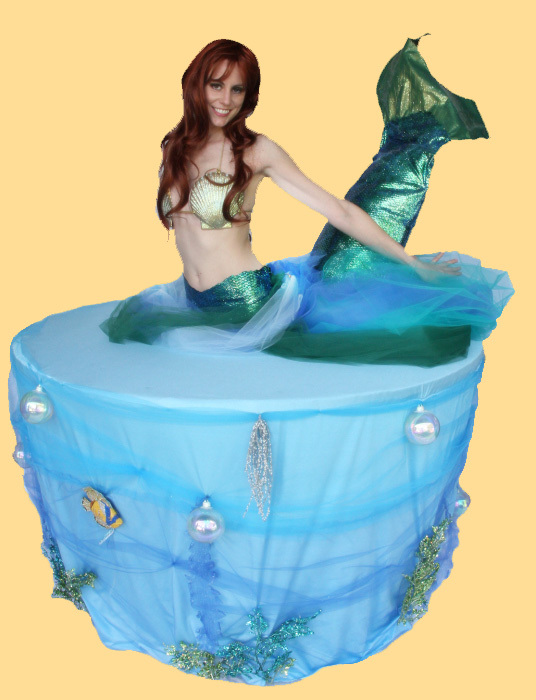 A Mermaid Strolling Table is perfect for summer fun parties. Fill the table with food, name tags, party favors, or whatever you desire to give to your guests. 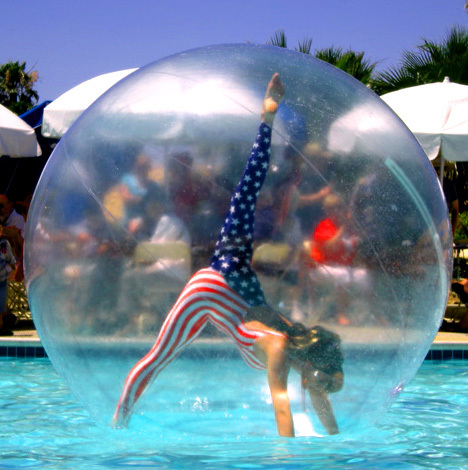 Summer is the perfect time for July 4th patriotism and fountain fun with cirque style floating spheres. No water? They are equally charming when land based. Customize the look and costumes to fit your event.